San Francisco Fish Company is located in San Francisco's iconic Ferry Building at the waterfront of Market Street at Embarcadero. Come in and take a stroll through the historical building. Take in the experience of top quality products with offerings from local farmers who use sustainable methods to source each product. Stop at the live crab and lobster tanks and that's where the ocean's bounty begins at our location! 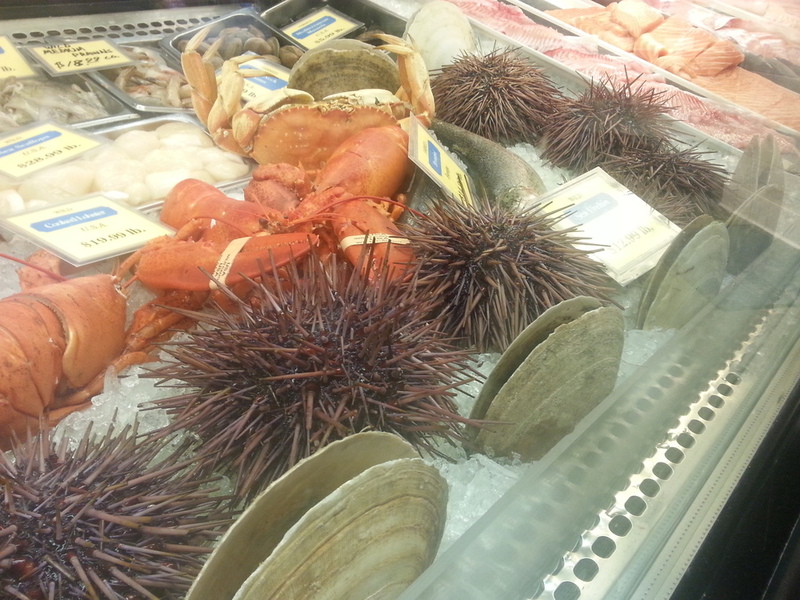 See for yourself the quality of our product through our market case where you will see anything from live Mendocino Sea Urchin to local King Salmon when it's in season. Better yet, stop in and have a bite from our kitchen open daily for lunch or slam an oyster at our oyster bar open 7 days a week. Whether it's planning a holiday family dinner or getting a quick bite for lunch, San Francisco Fish Company is here to bring you top quality, hand picked seafood, keeping sustainability in mind. Enjoy seafood that you can feel great about!